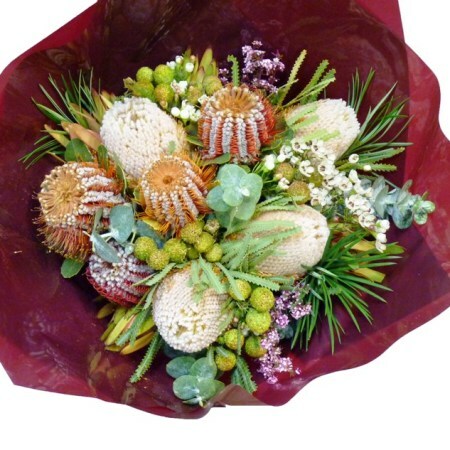 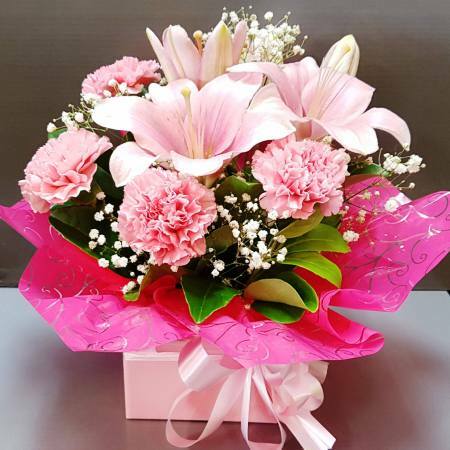 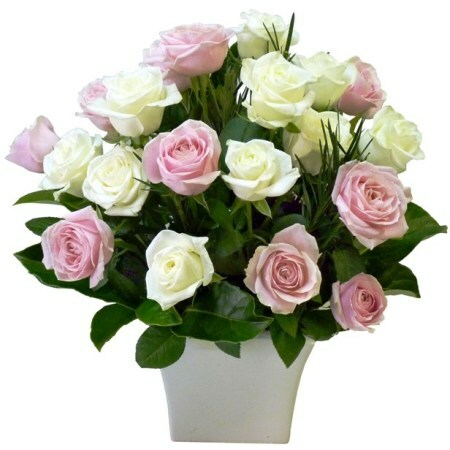 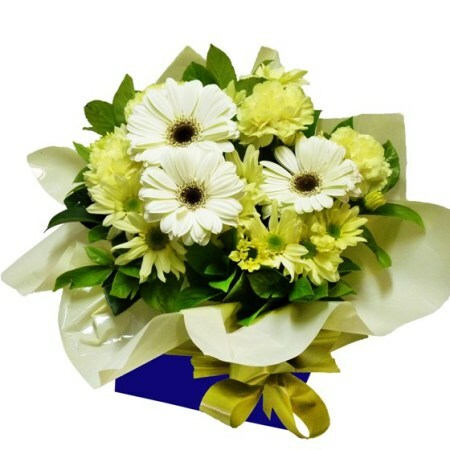 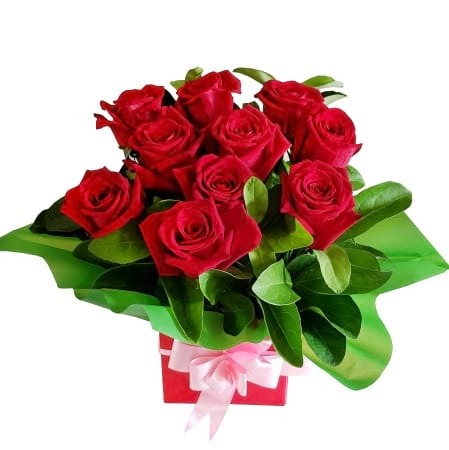 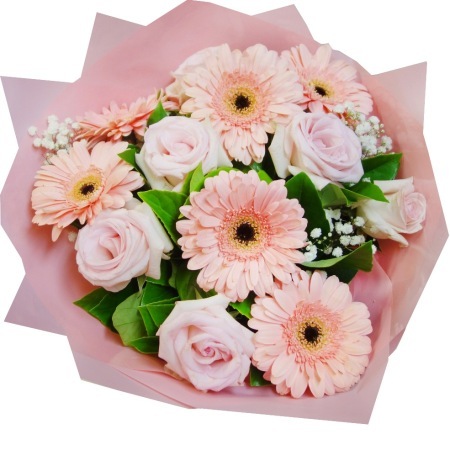 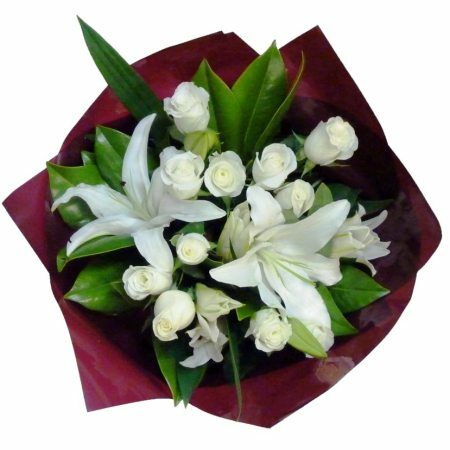 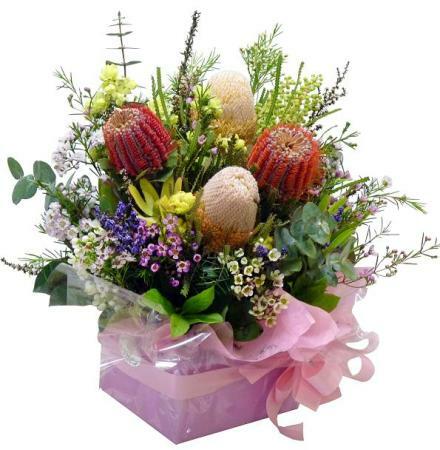 Kingsford Regal Flower was a real local florist in Kingsford (NSW 2032) for more than 55 years, and is now changed as an online florist, continuously providing our services for flower deliveries to Kingsford, and covering the areas from Sydney East to South East suburbs. 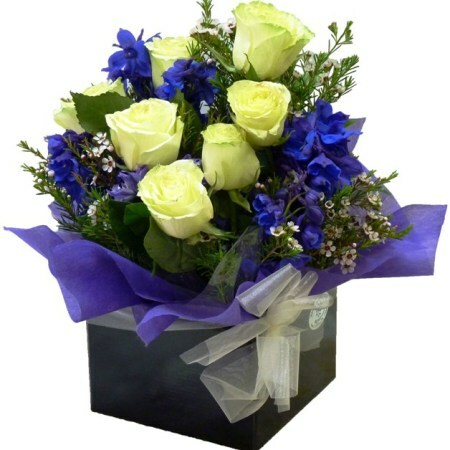 Please feel free to view our works on our facebook page. 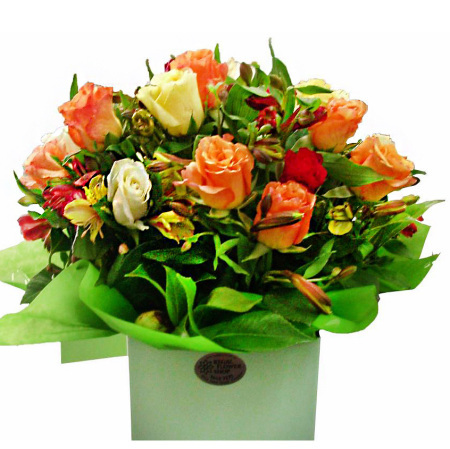 Our Flower Delivery is FREE. 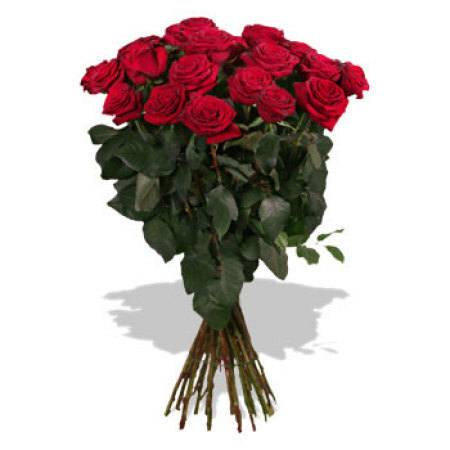 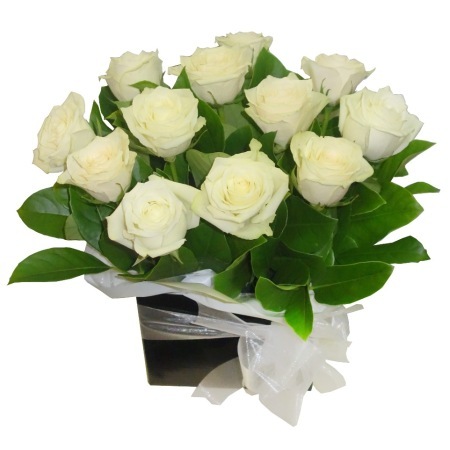 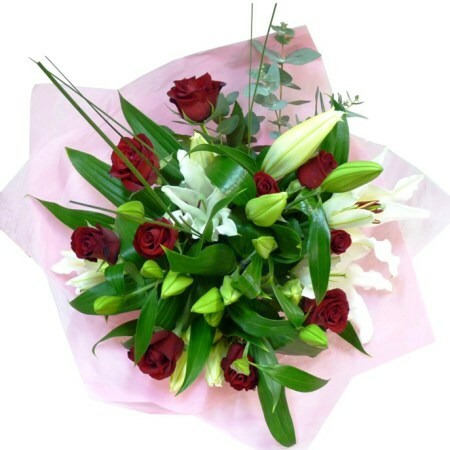 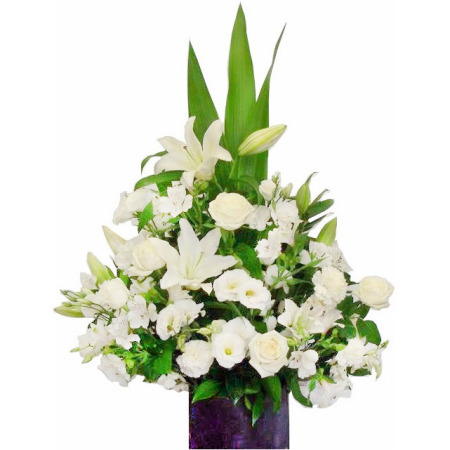 We can arrange same day flower delivery if you order before 2pm. 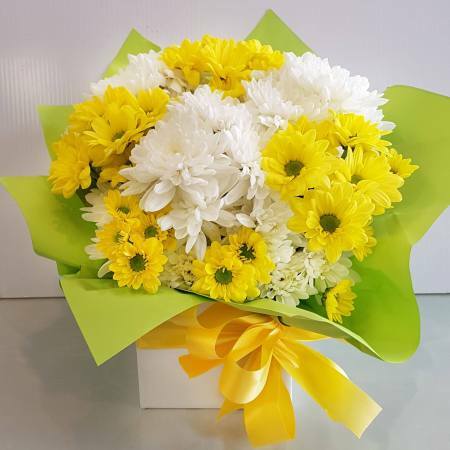 Regal Flower is few minutes drive to Kingsford, Daceyville, Kensington, Rosebery, Maroubra, Mascot, Pagewood, Hilldale, Matraville, Randwick, Coogee, Clovelly, Waverley, Zetland, Waterloo, Botany, Malabar, Chifley, and Little Bay. 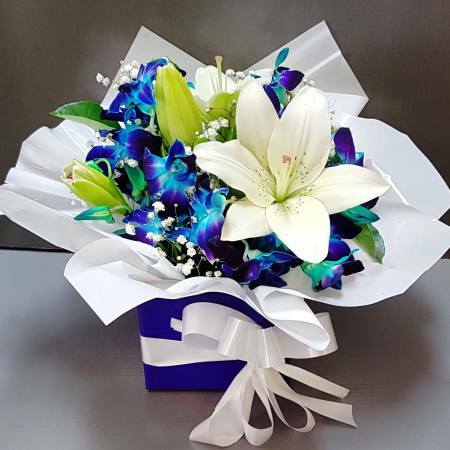 Regal Flower is close to UNSW, NIDA, Prince of Wales Hospital, Royal Hospital for Women, Sydney Children's Hospital, Kingsford St. Spyridon Church and Eastern Suburbs Memorial Park (Crematorium). 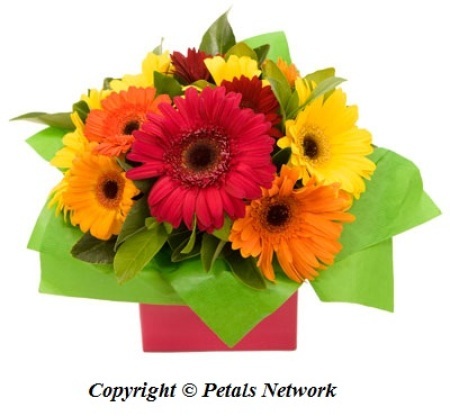 Our flowers start from $39 only, including delivery. 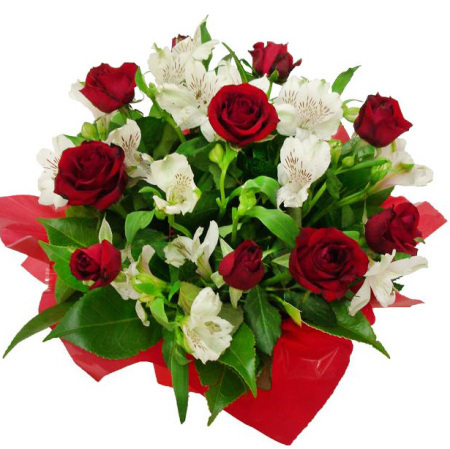 Registered customers can enjoy 5% discount. 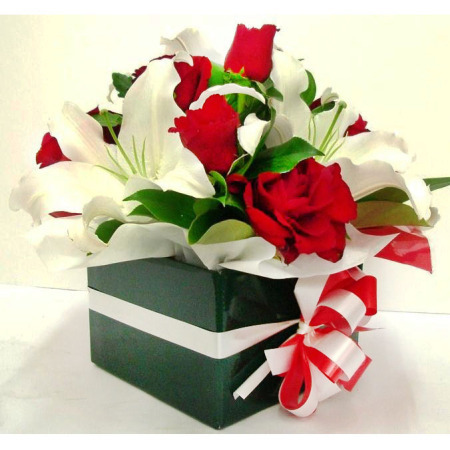 Our Facebook page, Instagram page and Gallery show some of our works. 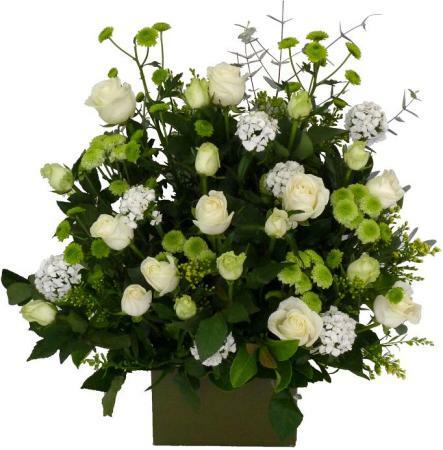 For Sympathy Wreaths, Crosses and flowers, please click here to see the photos. 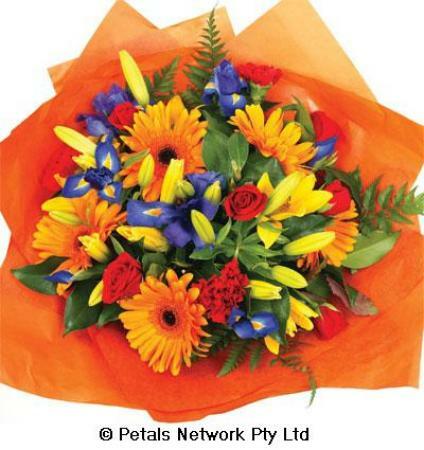 Customers in Australia can call 1300 028 028 or (02) 9663 2222. 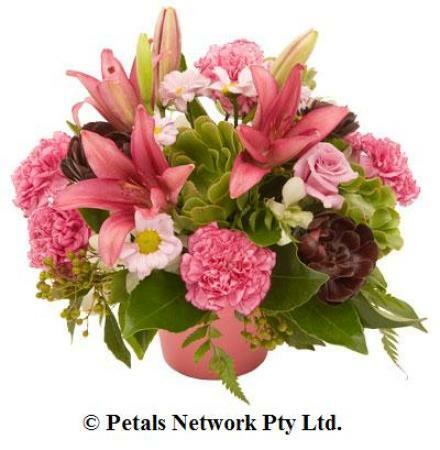 Overseas Customers can call ( + 61) 421 499 000 or ( + 612) 9663 2222. 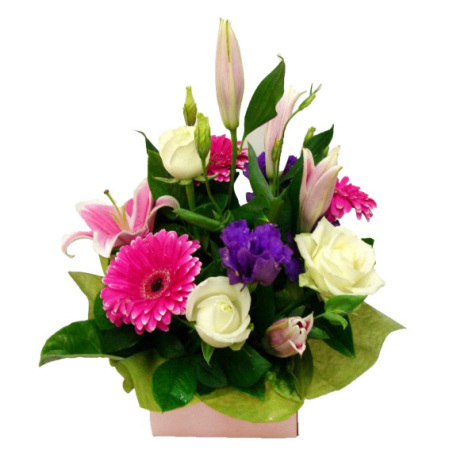 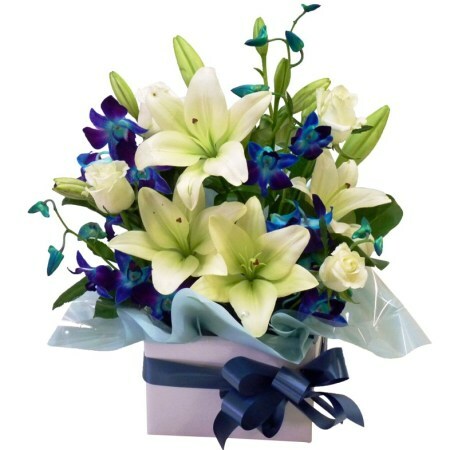 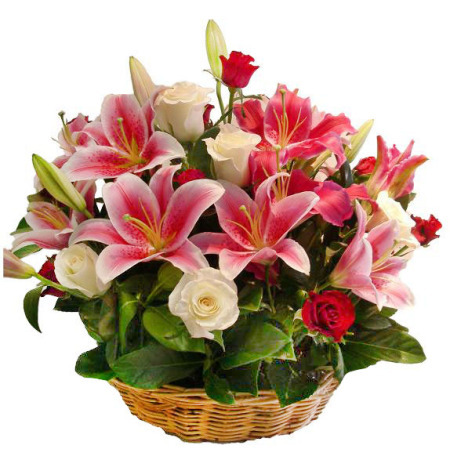 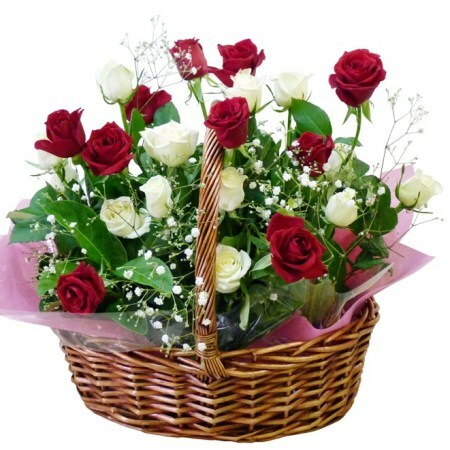 Regal Flower have over 100 flower arrangements, our Boxes, Baskets and Bouquets have been Customers' favourites. 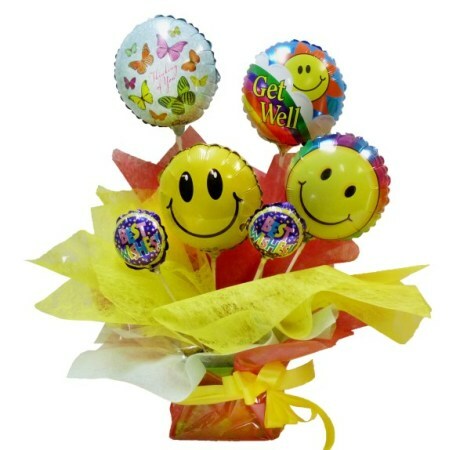 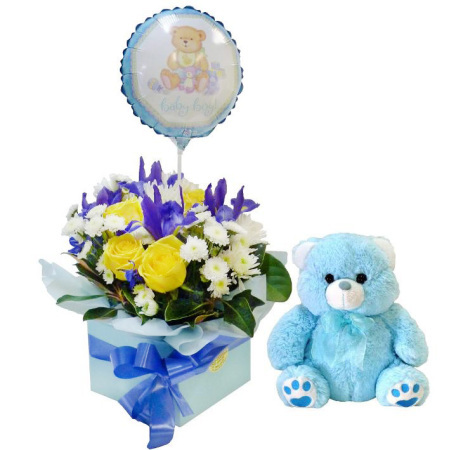 They are ideal for occasions such as New-Baby, Get-Well-Soon, Happy-Birthday, Happy Graduation, Sympathy, etc.